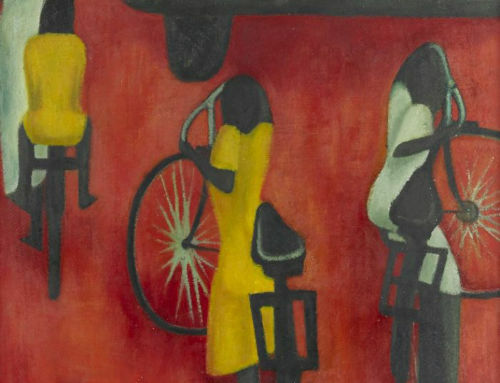 The new world records for these two South African contemporaries were among the highlights of an evening that offered the finest selection of works ever to appear on the South African secondary market. 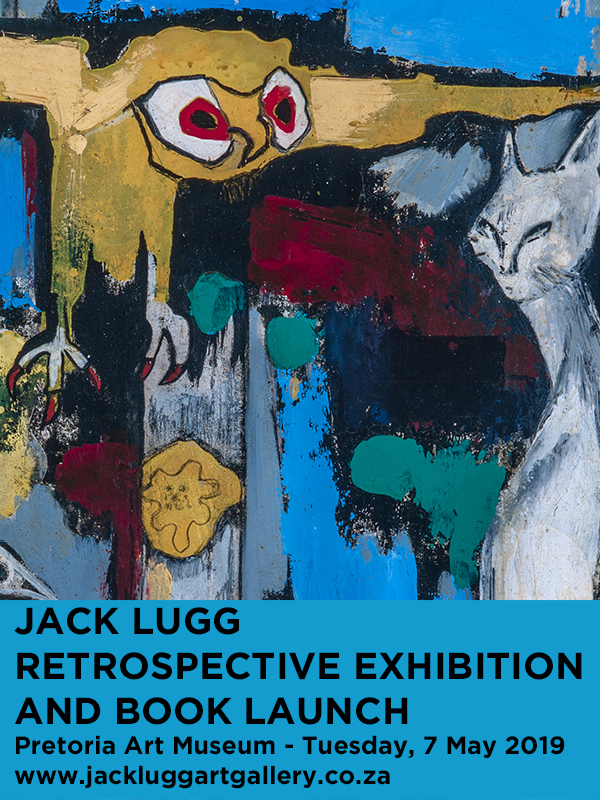 Included in this unprecedented offering was An Unsung History, a session featuring over 100 lots that successfully broadened the presence at auction of artists, like Tladi, who have been overlooked by the canon. 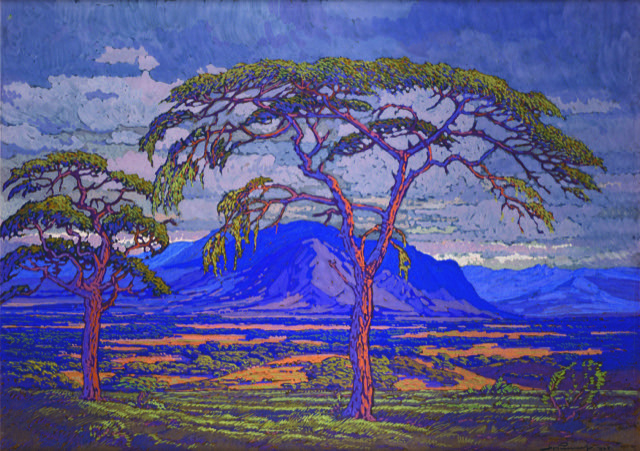 Pierneef’s Lowveld Eastern Transvaal (1928), a mesmerising kaleidoscope of acutely observed colours, sold for a record R5 917 600, whilst a second example, Willow Trees, Rooiplaat, achieved a price of R2 276 000. Alongside these works, whose provenance can be traced to the Schweickerdt family in Pretoria, three early Pierneef watercolours and pencil drawings of the Lodewijk de Jager & Co Tobacconist Shop (1907) fetched R398 300, well above the high estimate. 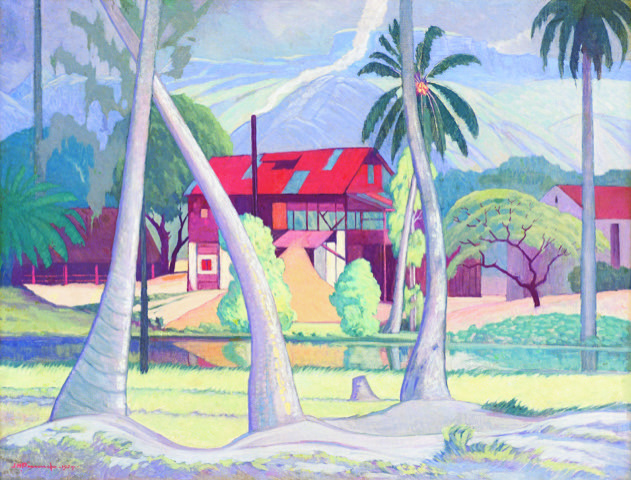 Another impressive result for Pierneef was his Cinnamon Mill, Seychelles, painted in 1954, which sold for R4 552 000. 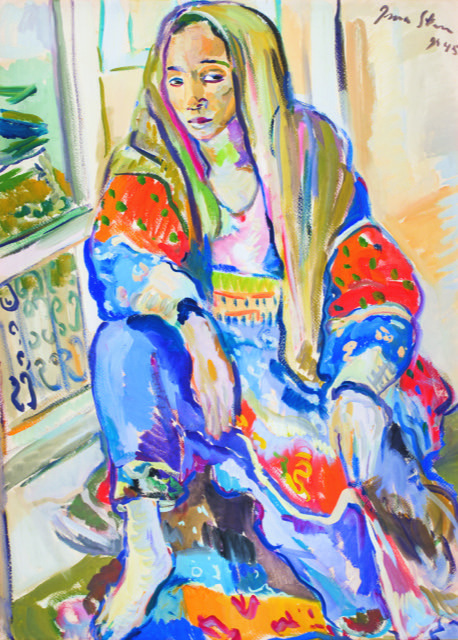 Irma Stern’s gouache Lady of the Harem (1945), sustained her success in the market by achieving R4 096 800, a world record for this medium. Her Still Life with Watermelon, Flowers and Grapes (1933) sold for R2 048 400. Alexis Preller’s much-discussed Apple II, a late-career intaglio with painted hollow produced in 1969, affirmed his place in the market by selling for R4 552 000. 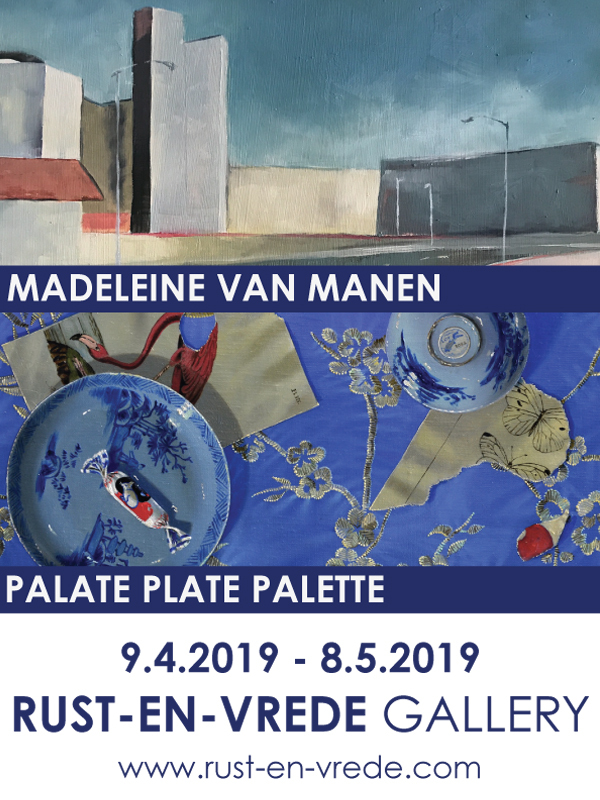 A highlight of the sale was when two works by Moses Tladi – a contemporary of Pierneef’s – fetched three times their high estimate and marked a world record for an artist seldom seen on the secondary market. Farm Cottage Driefontein, J.H.B. 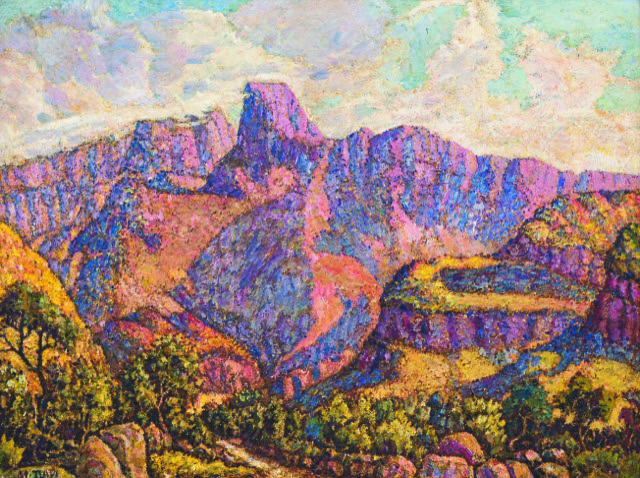 (1939) sold for R147 940 while Mountain Landscape (Mont-aux-Sources) set a record at R455 200. The two Tladis featured in An Unsung History, a session inspired by the landmark 1988 exhibition at the Johannesburg Art Gallery, The Neglected Tradition. 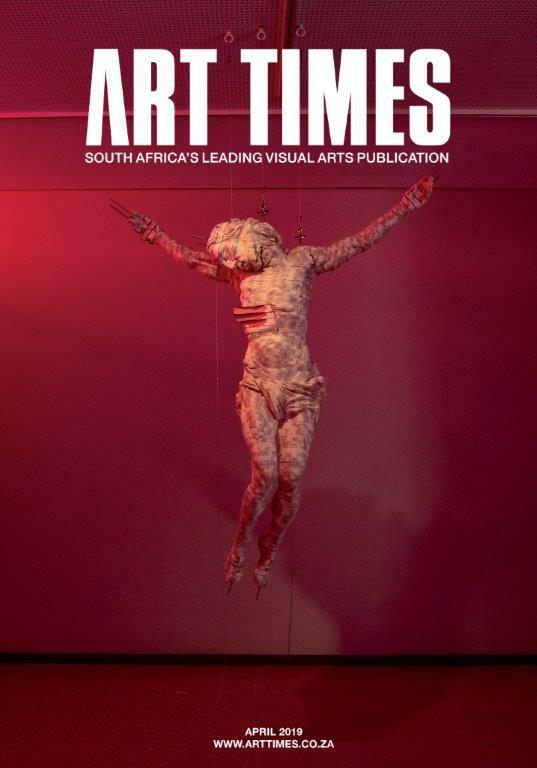 The Johannesburg sale revealed an increasing interest in sculpture with Job Kekana’s Head attracting furious bidding that saw the lot achieve R62 590, five times the pre-sale estimate. Another highlight in An Unsung History was Cyprian Shilakoe’s Figure with Clasped Hands fetching R250 360, well above the high estimate, while Johannes Maswanganyi’s joyous Birds in the Tree sold for R73 970 and Dr Phuthuma Seoka’s lively wooden sculpture, Page v Coetzee, fetched R73 970. 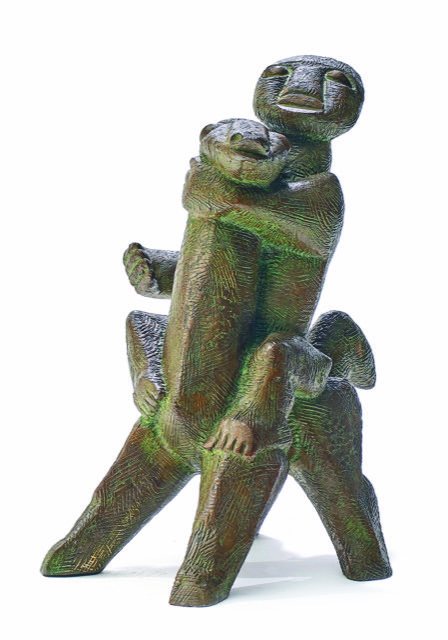 Further notable results for sculpture included Sydney Kumalo’s 1973 bronze, Horse and Rider, which sold for R853 500. In the evening session, international artist Lynn Chadwick’s bronze sculptures, Cloaked Couple VII and Sitting Couple on Base V, both made in 1977, fetched R546 240 and R512 100 respectively; while Anton van Wouw’s Bust of General Koos de la Rey (1940) sold for almost three times its estimate at R629 500. 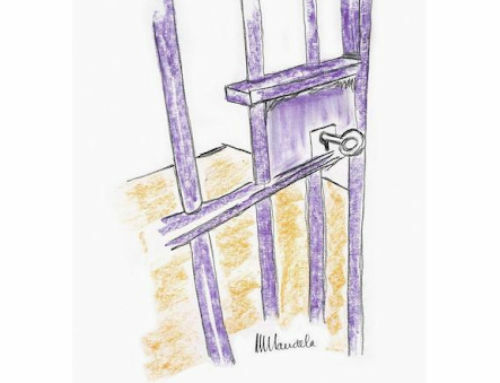 Another international performer in session one was David Hockney’s Paper Pools which sold above the high estimate of R240 000, fetching R364 160. An impressive result of R192 460 was realised by Judith Mason’s Toxic Angel Getting an Eyeful of God, doubling its pre-sale estimate. Paul Stopforth’s God Head, diptych achieved R125 800, also doubling its pre-sale estimates. Christo Coetzee and Breyten Breytenbach were other dominant artists, with all five of Breytenbach’s Boekdoek Lappesaid panels finding collectors and Coetzee’s mixed media Abstract Composition fetching R204 840. Strauss & Co’s final live sale of 2018 drew a diverse audience of collectors, art-lovers and new buyers during the preview weekend, with the walkabouts and a children’s programme filled to capacity. “This was probably the best selection of works to come onto the South African secondary market ever and it was a privilege to handle each one,” said Susie Goodman, Executive Director of Strauss & Co, Johannesburg. “What we were able to sell in this market was a huge achievement and we were delighted to see the presence of new buyers at both our preview events and the sale itself. This past year has seen us significantly expand Strauss Education, our programme of masterclasses, lectures, walkabouts, curated special exhibitions, and partnerships that are all aimed at developing the creative economy. The preview weekend of our November live sale certainly showed that there is a tremendous appetite for this aspect of what we do. Strauss & Co is South Africa’s leading auction house and the global leader for South African art. 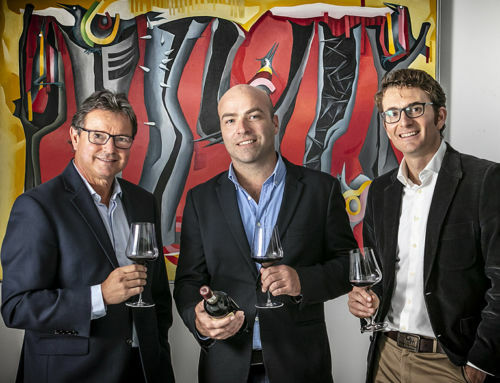 It was founded in 2009 by a consortium of business leaders and industry experts, including the late auctioneer Stephan Welz, Elisabeth Bradley, Dr Conrad Strauss, Vanessa Phillips, Ann Palmer and Bina Genovese. Frank Kilbourn, a respected entrepreneur, philanthropist and art collector, was appointed Executive Chairperson in 2016. Strauss & Co has the highest market share amongst the four leading auction houses specialising in South African art globally. 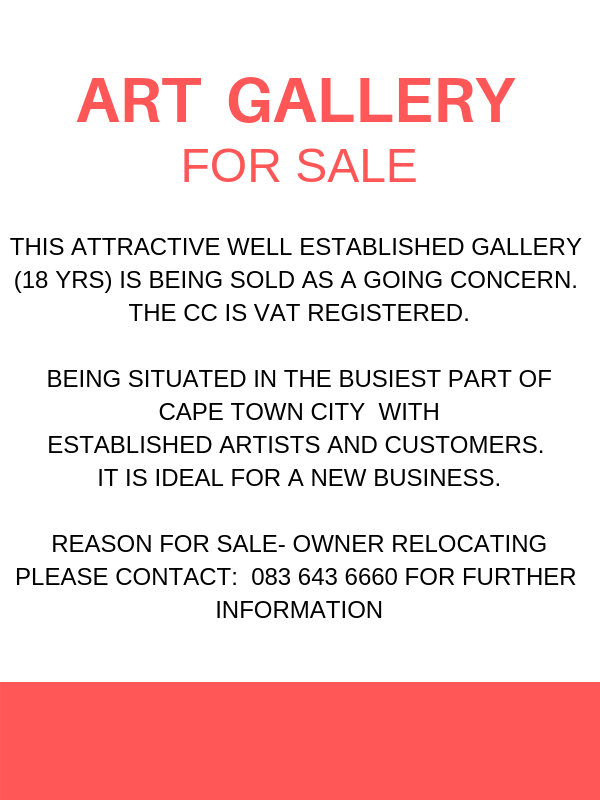 In 2017 the company’s turnover totalled R329 million – a sum unrivalled by any auction house dealing in South African art in a single year. Strauss & Co annually holds five live auctions, three in Cape Town and two in Johannesburg, and up to eight online-only auctions. Strauss & Co was awarded the prestigious Chairman’s Premier Award at the 2018 annual BASA Awards for its sustained and extraordinary commitment to the arts in South Africa.